Hello! Welcome to my little corner of the internet! If you’ve navigated here to find out a little about me, then here goes…. 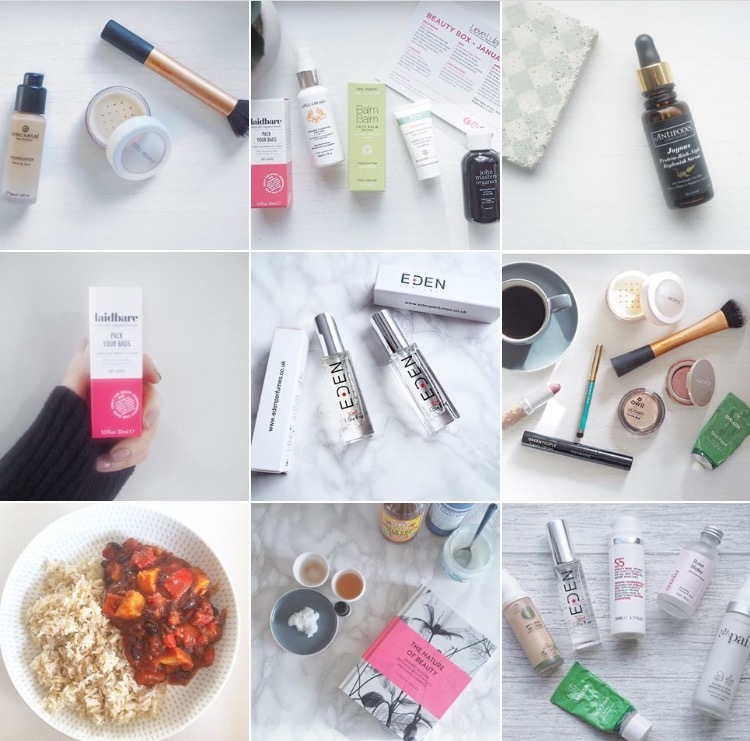 I’m Carrie, a forty-something beauty and lifestyle blogger from Surrey with a particular interest in natural and organic beauty. 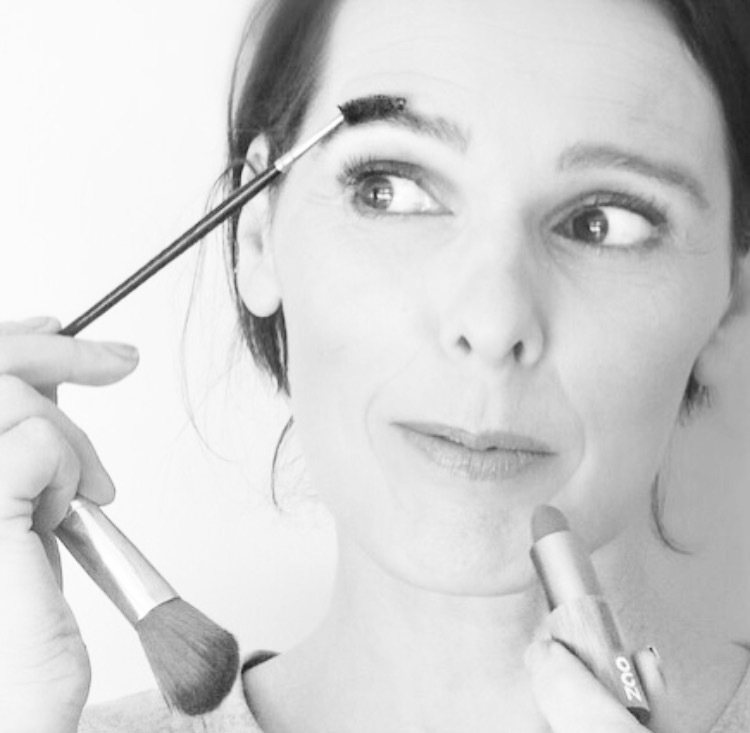 My love of make-up lead me to train at AOFM (Academy of Freelance Make-up) in 2011. This has resulted in many amazing opportunities including working as a backstage make-up artist at numerous London Fashion Week shows. On What I Love Today x you will find make-up tips and tricks, product reviews and the occasional lifestyle post. You can keep up-to-date with all my latest posts via Bloglovin‘ or Twitter. I also post regularly on Instagram. Do stop by and say hello!